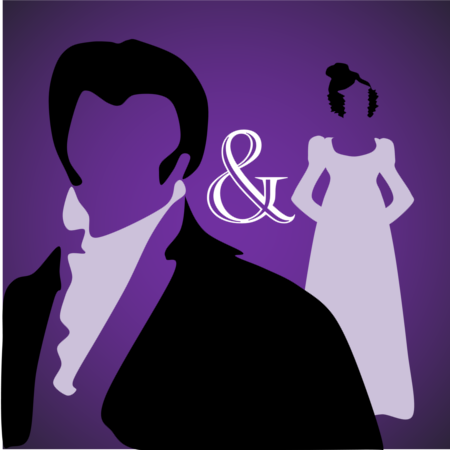 The works of Jane Austen have been interpreted on screen and stage many times, but none can compare to the current production by the Pantaloons Theatre Company. For those unfamiliar with Pantaloons this will be an opportunity to come face to face with classic literature as never seen before. Having reworked Bleak House, Sherlock Holmes, The Canterbury Tales, along with many others – including several of Shakespeare’s plays – The Pantaloons have turned their attention to what is probably one of the best-loved romantic stories of all time – Pride and Prejudice. Suitable for all ages, if you love a good story, you will not be disappointed in Pantaloon’s version of Pride and Prejudice. Sounds great! Can I buy tickets on the door? Hi, yes you may. When you arrive just head to the front desk and request to buy your tickets.